The image is a “generic” depiction of a young woman. 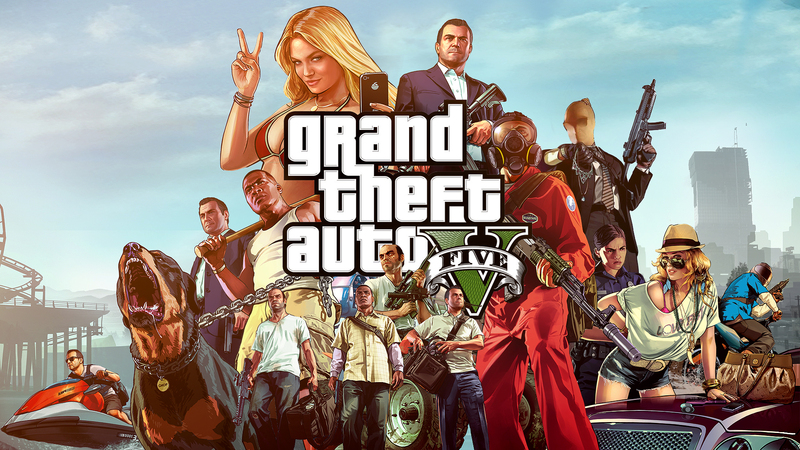 Rockstar Games vs Lacey Jona- I mean, Lindsay Lohan! 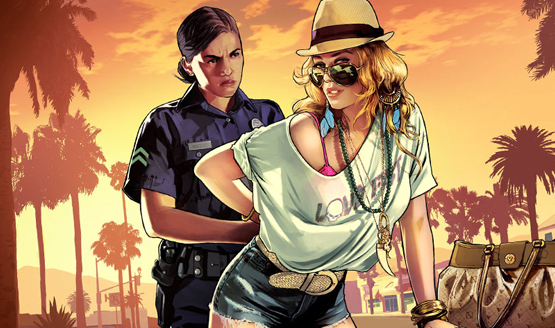 GTA V voice actor Ned Luke: “#LindsayIsNuts”. 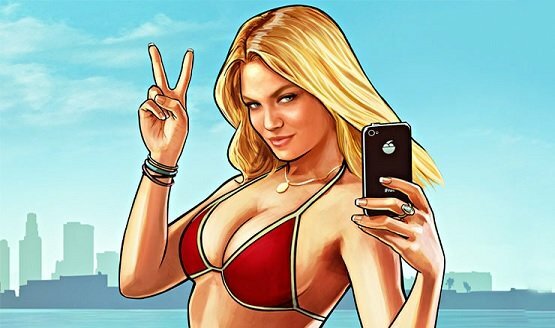 Take-Two wants Lohan to pay the legal fees.